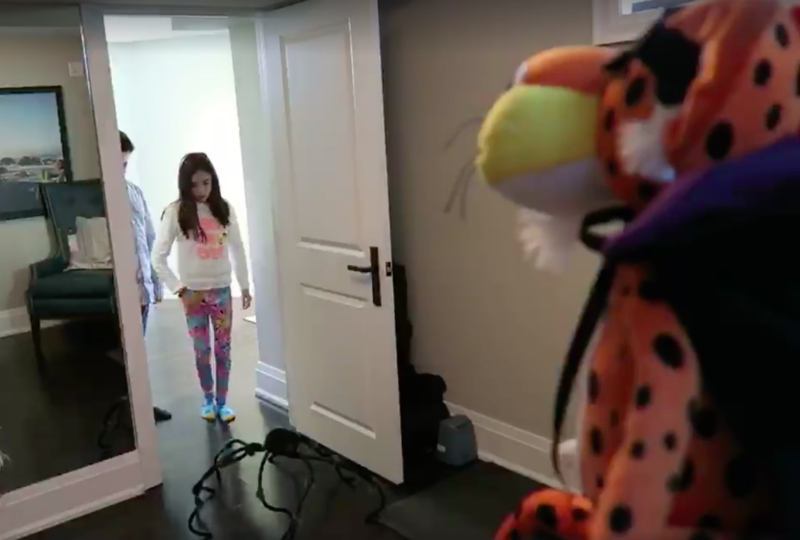 Trending Family created a seasonal social media activation with Eh Bee Family to promote Cheetos and "Chester on the Dresser," a Halloween collectible aimed at promoting fun family pranks. Launched in collaboration with Ketchum. 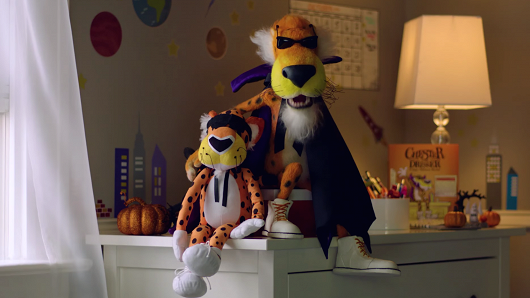 How can we put the “trick” back in “trick-or-treat?” With Chester on the Dresser, of course! 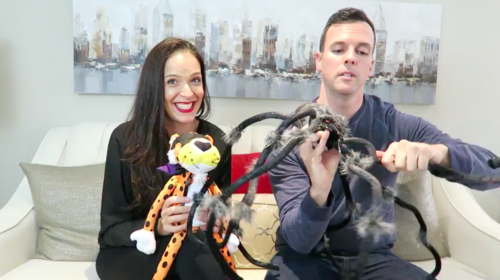 Social media videos inspired parents to find fun ways to prank their family and friends. 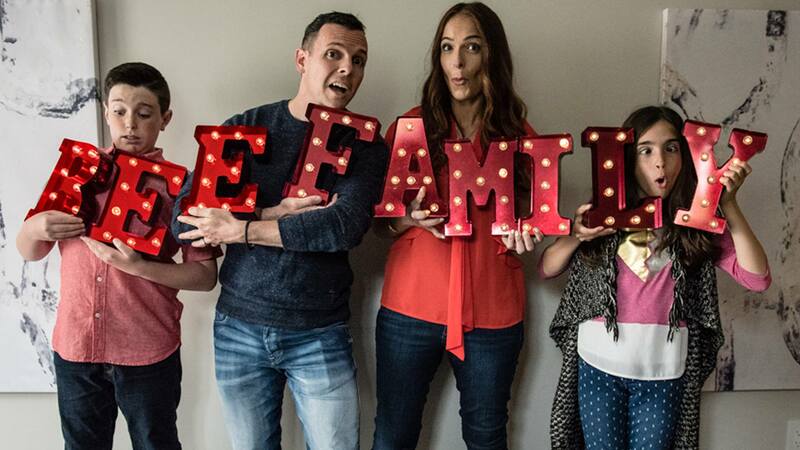 Eh Bee Family are vloggers with a massive social reach who post a variety of crazy family fun videos. Total social media reach of over 2.7M. Campaign achieved over 845K views.